There is no good reason to have a spider phobia; they are harmless and extremely beneficial invertebrates. However, millions of perfectly rational people are terrified of spiders. Why? No matter how much they try to calm themselves the response remains the same: sweating, nausea, panic, rapid, heartbeat and sometimes worse. 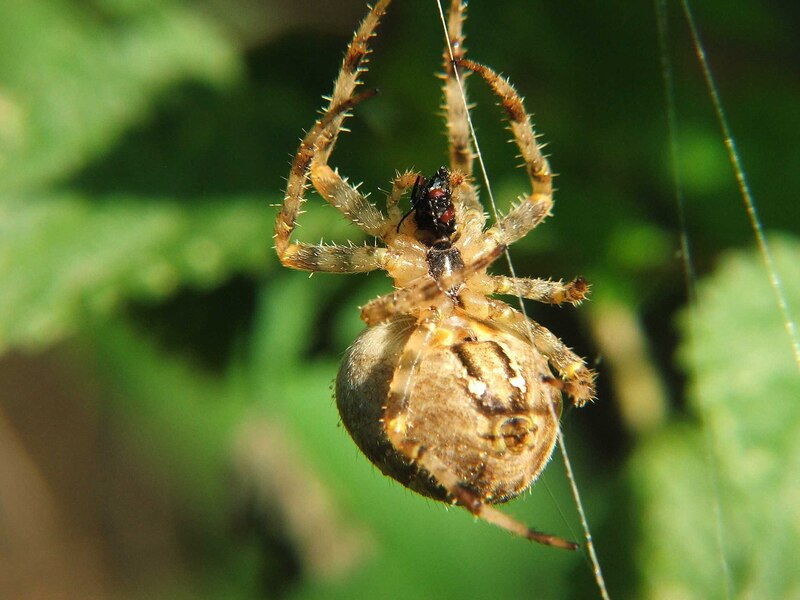 Do spiders deserve this fearsome reputation? We think not and we offer a three hour course that aims to assist the “arachnophobia” to not only overcome their fears but to leave with a better understanding of these much maligned creatures. • 2:00pm: What are we afraid of? How phobias become stuck in our subconscious mind. • 3:20pm: Group session with Angela and Ray Hale that includes a gradual exposure session to the spiders. All spiders are securely held in pots and tanks that allow the course participant to see for themselves these amazing mini-beasts at close quarters.